Baguio City is a popular tourist destination in the Philippines. 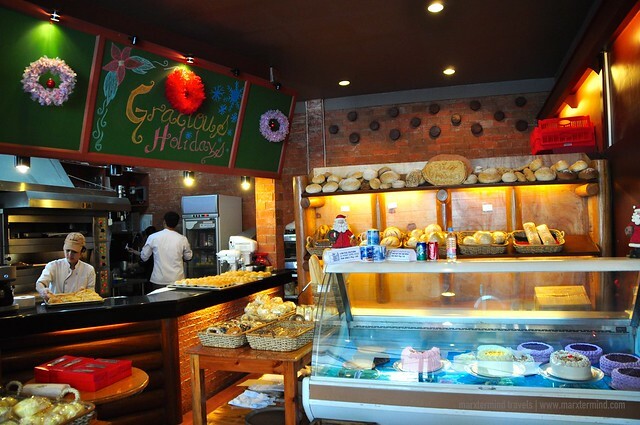 People visit Baguio City because of the atmosphere, tourist attractions, adventures, gastronomy and heritage. 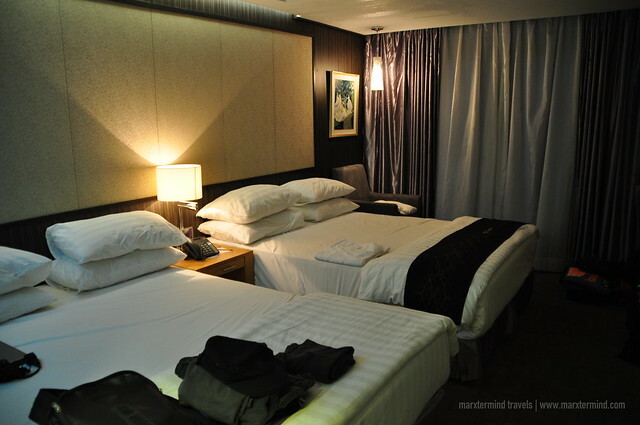 But aside from these things, Baguio City is now also a vacationer’s haven because of its nicest hotels. 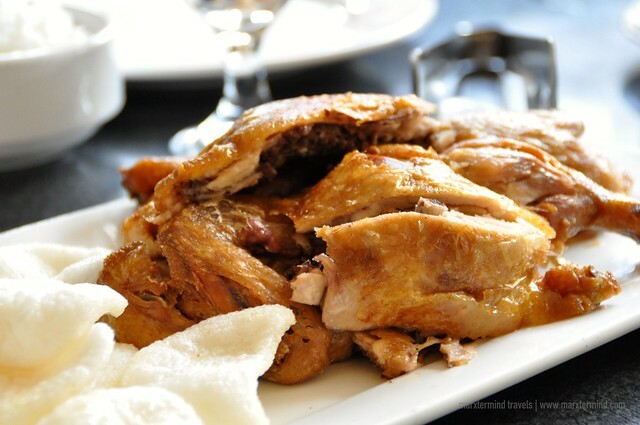 Some people now also visit Baguio City not just to get around or sightsee but also to feel relaxed and comfy by staying in a pleasant hotel. 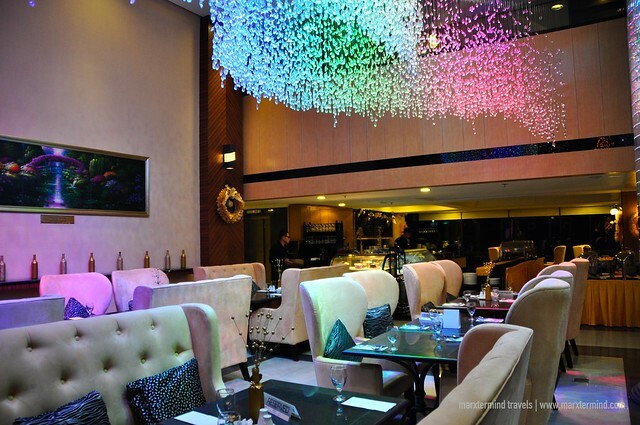 One of the hotels in the city that I’ve seen that holds so much warmth, coziness and graciousness was the Le Monet Hotel. 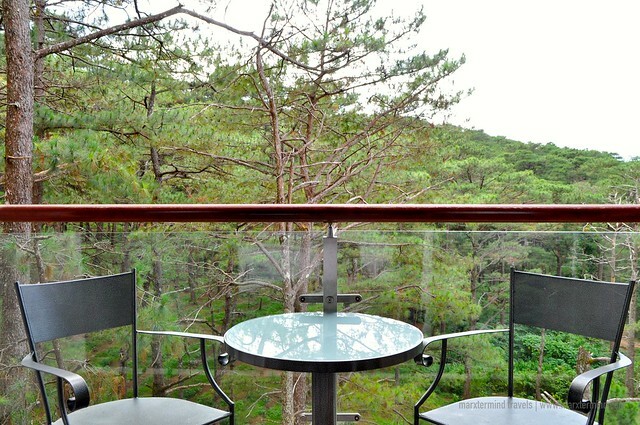 Located in the heart of Camp John Hay, Le Monet Hotel is a charming first class 70-room property that overlooks a picturesque view of pine trees and mountain range. The hotel provides a great fusion of comfort, luxury and affordability, which people exactly consider when eyeing for a place to spend a vacation. 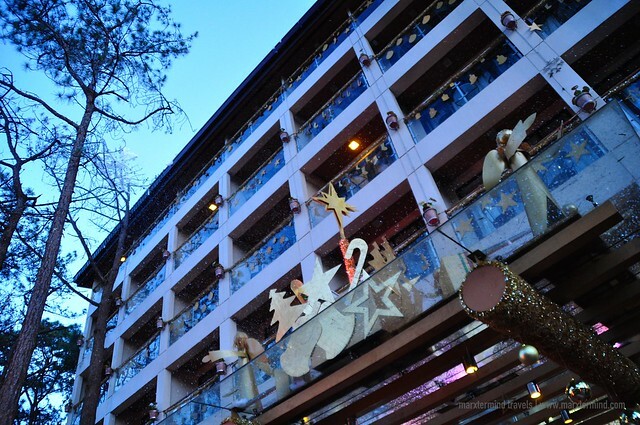 It was the holiday season that my travel buddies and I visited Baguio City and stayed at this hotel. Some of my buddies went to Baguio ahead of me, leaving me to travel from Manila, alone. I didn’t find it a hassle since the city is one of the easiest places to get to because of several public buses that ply to Baguio. I’ve reached the city early morning. I hailed a cab immediately after disembarking from the bus and traversed the windy road towards Camp John Hay. It was a 15-minute taxi ride until I finally reached the hotel. I was feeling so tired that I went at the reception area in no time and asked for my keys to our room. I knew my friends was still sleeping then, so I didn’t bother to ask them to fetch me at the lobby or open the door for me. Le Monet Hotel currently has four types of room. They have Deluxe Twin, Junior Suite, Deluxe King and One Bedroom Suite. 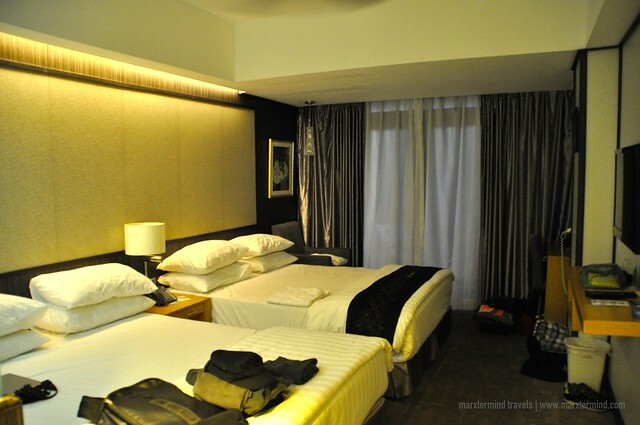 We were assigned to stay at the Deluxe Twin Room. The room is air-conditioned and has its own balcony. 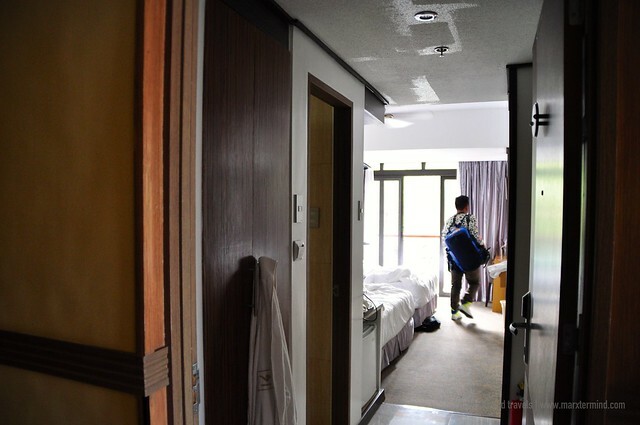 The room is not that expansive but the size is good enough for my buddies and I to move around comfortably. Our room has two queen beds that can fit up to four persons. Our room is equipped with Internet, TV, DVD player, complimentary Wi-Fi, in-room safe, key card locking system, daily newspaper, working desk and an automated heated water closet. Our room has its own bath and shower, provided with bathroom amenities. 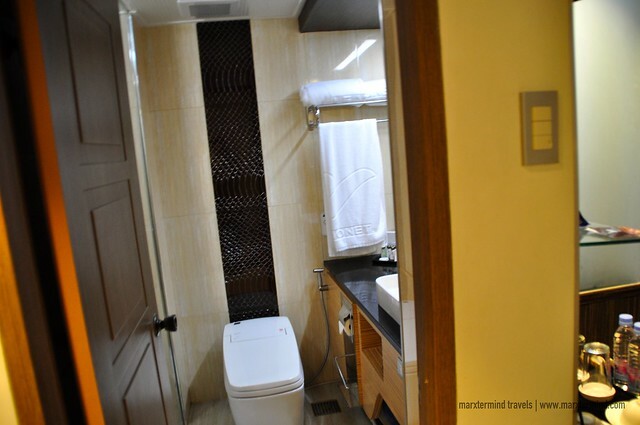 What is also exemplary about the bathroom was there’s a TV inside it. The room offers a peaceful retreat providing a magnificent view of pine trees and mountains, which is definitely perfect for those seeking for an exceptional holiday experience. 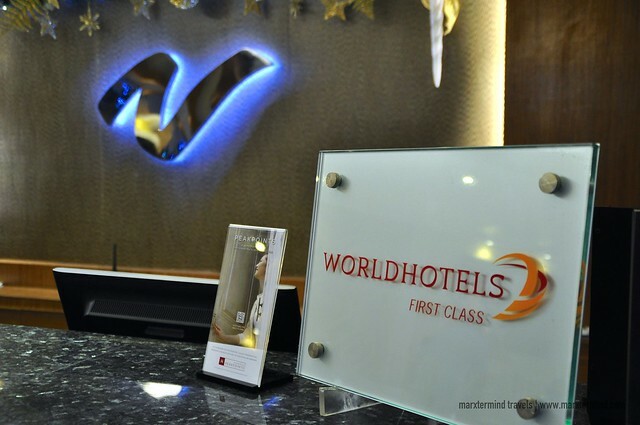 A nice hotel wouldn’t be that pleasant without an elegant lobby and lovely amenities. Well, Le Monet Hotel delivers. 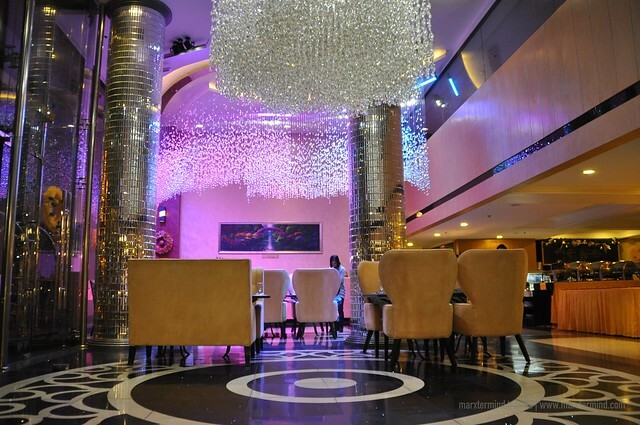 The lobby of the Le Monet Hotel shows nothing but taste and classiness with its hanging crystal chandeliers. I liked how the chandelier changes its color during at night. 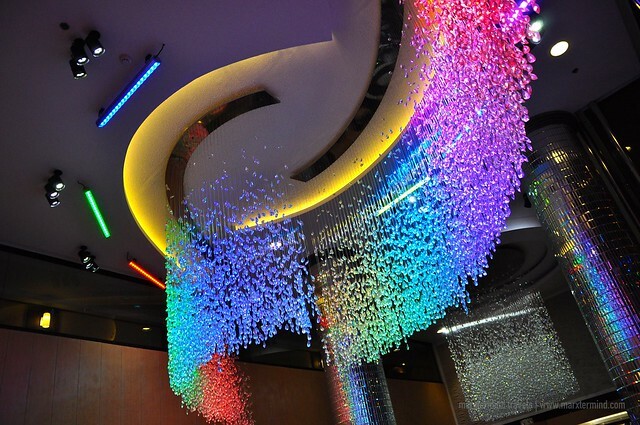 The hotel interior gives out elegance and timeless charm that decorates the hotel. 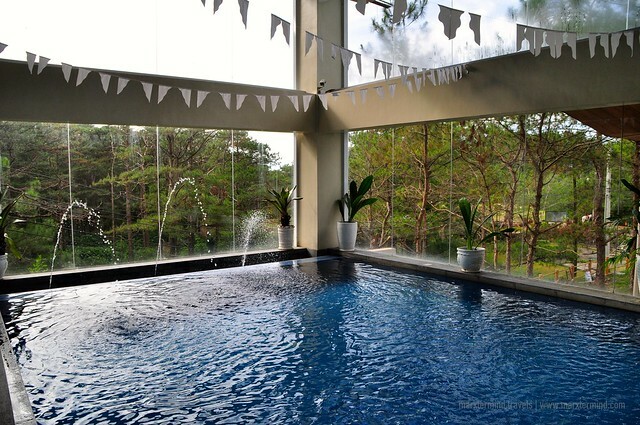 When in Baguio City, dipping into a swimming pool may be the least of things to do because of the cold weather but not at the Le Monet Hotel. The hotel remarkably features a heated indoor swimming pool. Le Monet Hotel also features some other amenities like Viva Verde Spa, fitness center, function rooms and a roof deck tent. With an adorable range of amenities, the hotel is undoubtedly committed to ensuring that a stay here is as comfortable as possible. 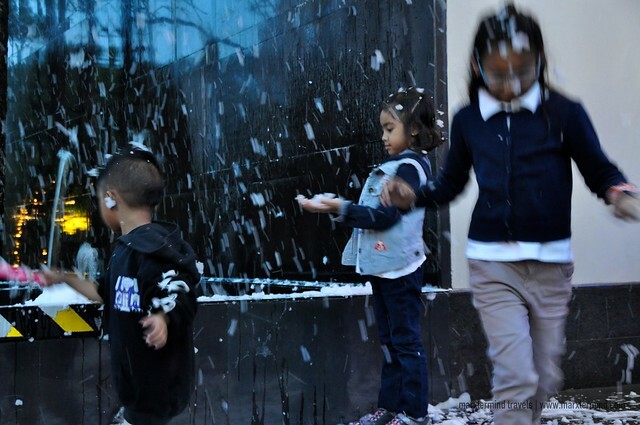 Because we were in the Le Monet Hotel during the holiday season, we were able to see the little snow show set up by the hotel. 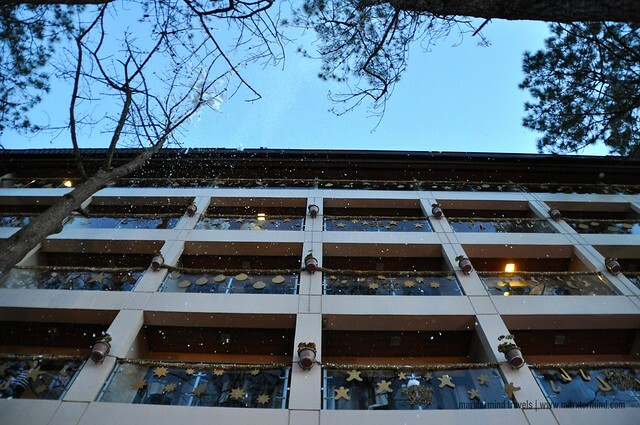 It’s a fun-filled show happens at the front area, wherein they shower simulated snow from the top of the hotel making it feels like you’re in a winter wonderland. 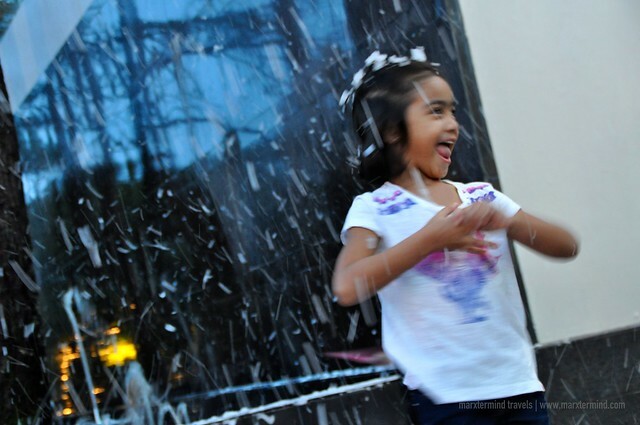 Most people, especially from tropical countries dream of experiencing snow. I’ve found it gracious from the side of the hotel to set up something like this so people can at least experience a taste of how snow can be. This little fun show is open for everyone. 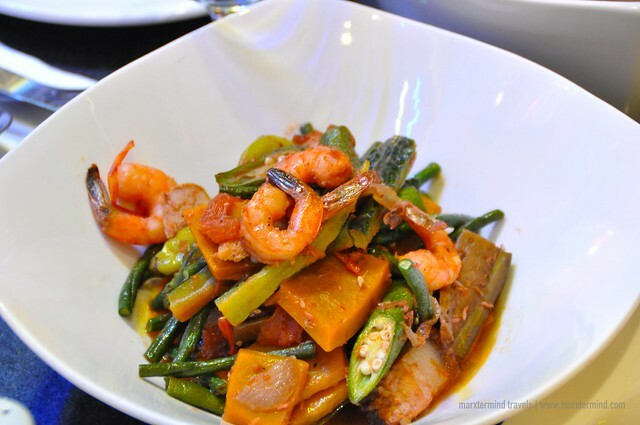 Nothing’s more rewarding than having good food. And that’s what Le Monet Hotel also has. 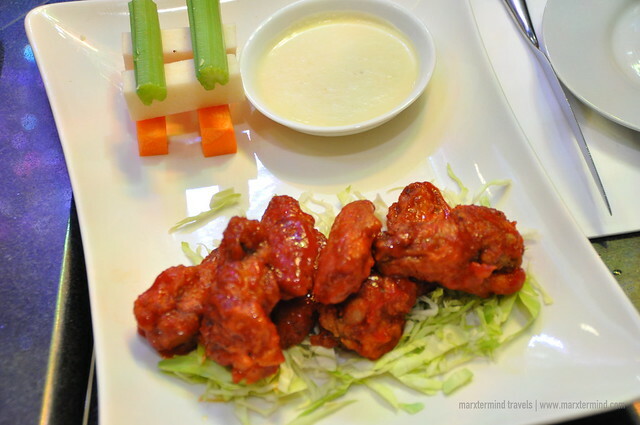 The hotel currently has several areas for people to dine in, hang out or get some food. One of which is The Malt Room. 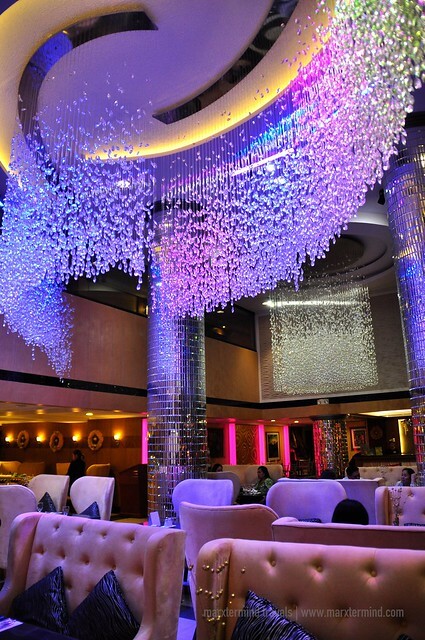 It is a classy yet posh lounge wherein people can have a drink or chill and relax in the soothing music. Another one is the Le Picnique, wherein people can dine al fresco at the garden during a very special occasion. But the resident restaurant where we had our meals most of the time was at The Lobby. 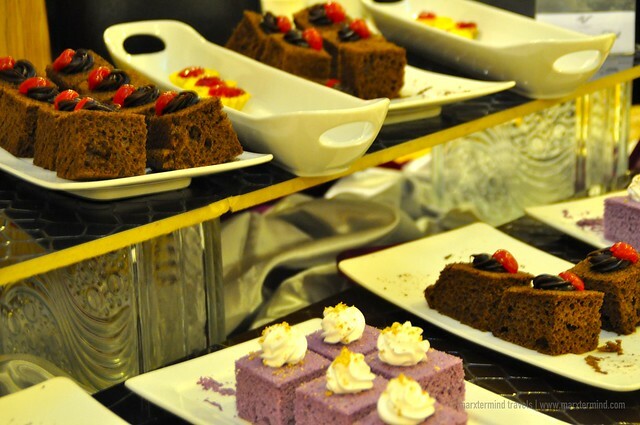 The Lobby is an all day dining establishment coupled with a very charming ambience. 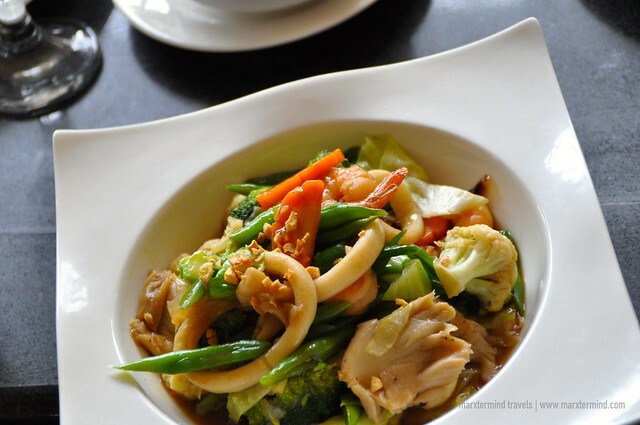 The restaurant offers traditional and modern cuisine made from fresh local produce. 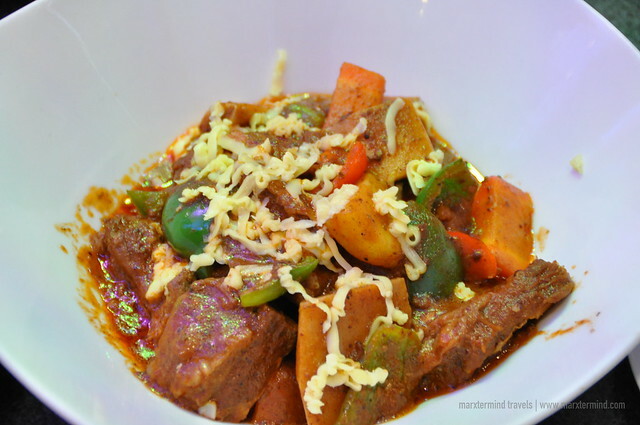 This is where guests can also enjoy the breakfast buffet that serves breakfast favorites, from classic Filipino fare to Western breakfast staples. 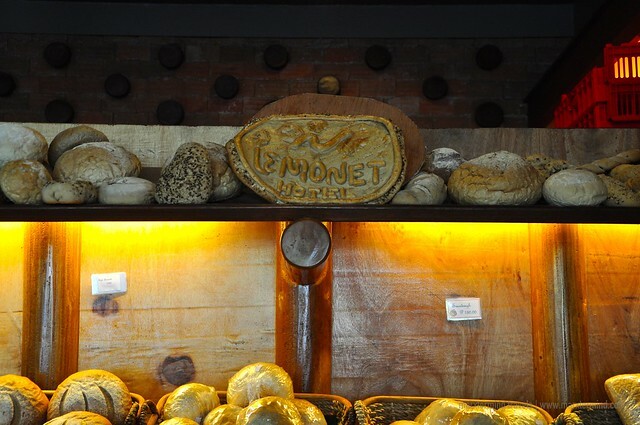 The Le Monet Hotel also has a bakeshop, which is named as Le Monet Bakeshop. 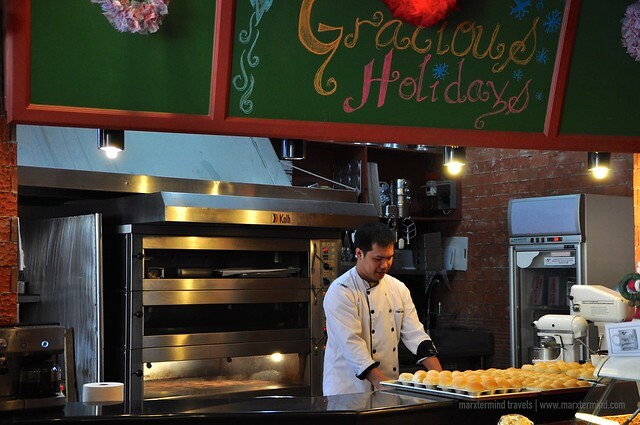 The store offers the most delectable pastries, cakes, and artisan breads that are freshly made every day. It was early morning of Monday when we checked out from the hotel. We were in sadness that after two-night stay, we had to leave Baguio City and get back to our daily grind in the metro. 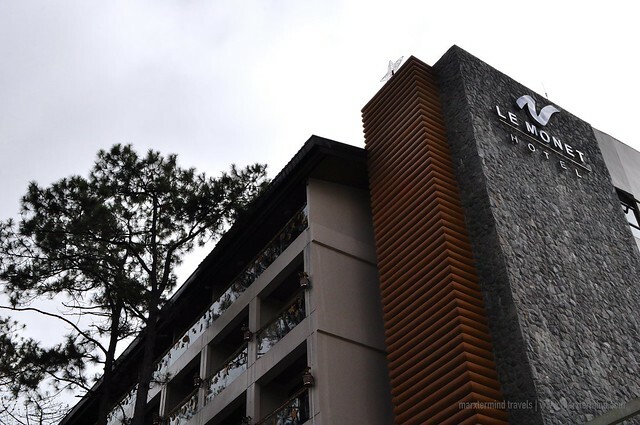 Our adorable room, the lovely amenities and the relishing dining experience at the Le Monet Hotel had certainly made our trip to Baguio City so much rewarding and relaxing. 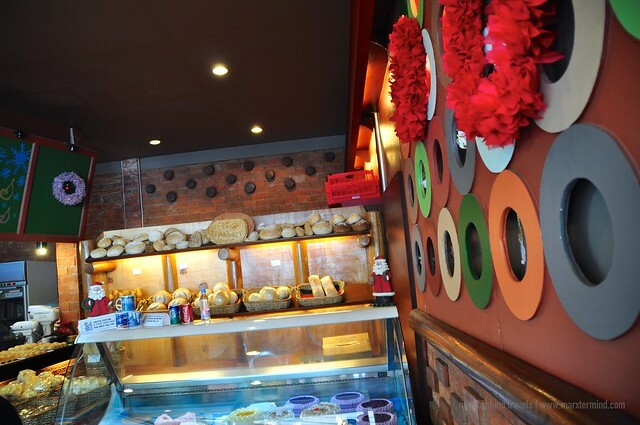 The hotel had proven that they were indeed true to their trademark of being your gracious host in Baguio City. 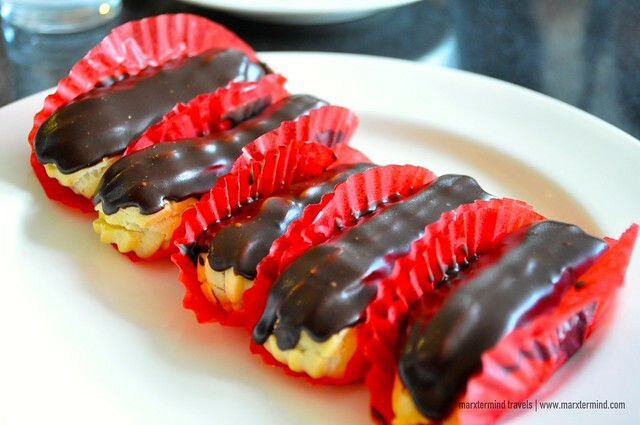 We were given not only with grace and comfort but Le Monet Hotel had also showed us warmth and generosity that made us adored the hotel even more. 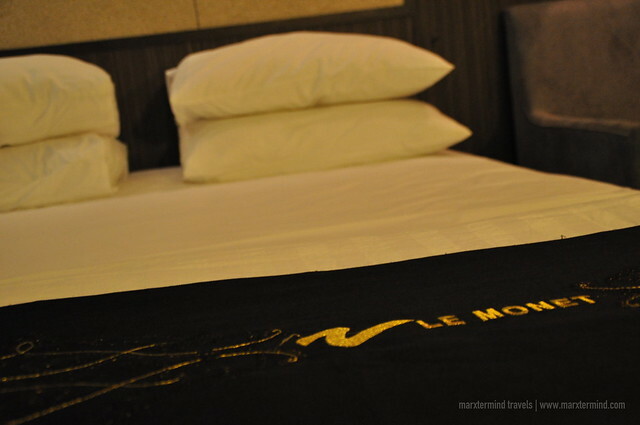 Our holiday at the Le Monet Hotel was indeed a worthwhile escape from the stressful city. 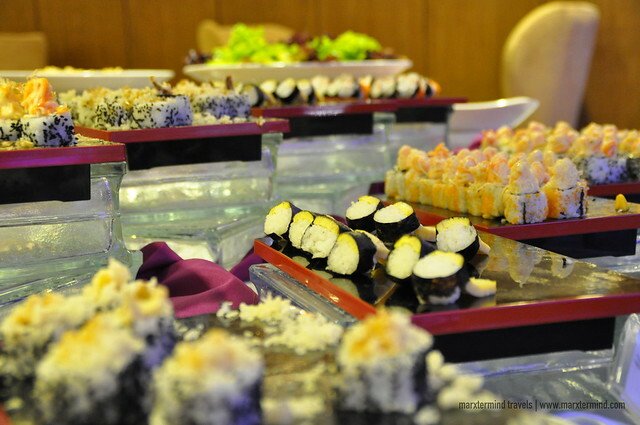 Le Monet Hotel is truly a prestigious accommodation that offers enjoyable supreme services. Book your stay online through this link to get room discounts on this hotel.